For four memorable half-hours in July 2009, Radio 4 was involved in a unique experiment in broadwebcasting as it handed over control of its output to Bigipedia - the all-round 360-degree information knowledge article-based conglomerate portal. Everything in Bigipedia is utterly untrue. "What’s New In Bigipedia 2.0?" Bigipedia 2.0 - the infallible, ever-present cyberfriend is back! Now with all errors mistake. "Bigipedia 2.0 - The Wisdom Of Crowds"
Bigipedia 2.0 - now bigger, better and closer – so it looks bigger twice! 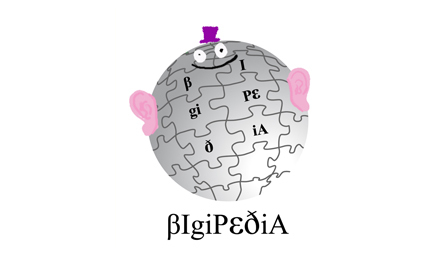 At last, the long-awaited release of Bigipedia 2. 0 - the infallible, ever-present cyberfriend is back! Now with all errors mistake. Bigipedia 2.0 - now with BigiBuzz! Find out what's popular so you can be one of them! In this episode, Britain’s least-haunted House is visited by terrified ghost-hunter Felix Richard and we find out the true meaning of pilk and pleather. 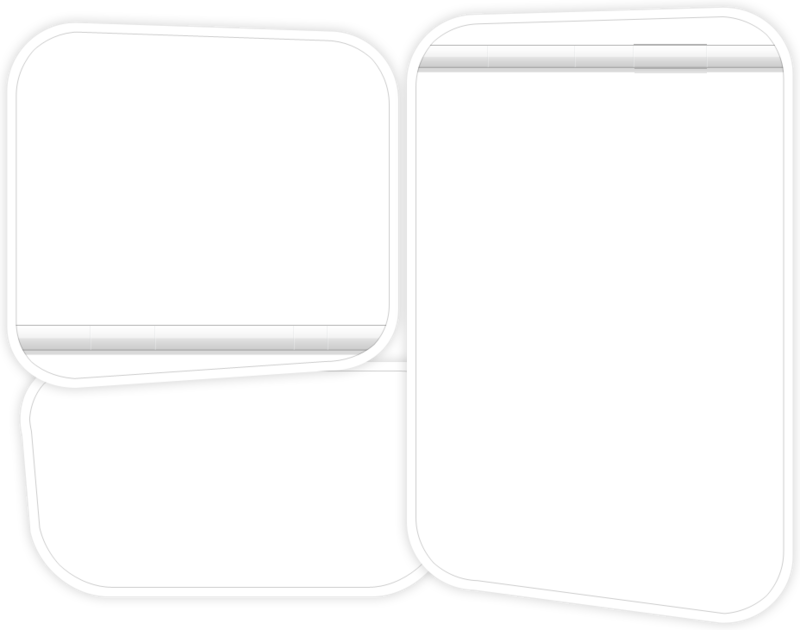 BigiHype - the sure-fire way to raise the profile of a new event or an unpopular charity!